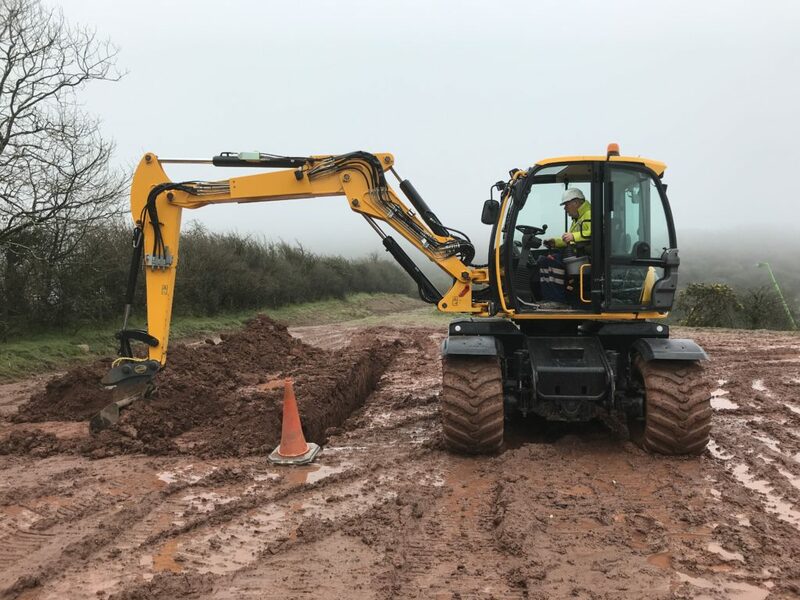 We have a few exciting offers on wheeled excavator tests and courses here at ACOP on our new JCB Hydradig! Two or three day courses for intensive training followed by a practical test. Lifting ops is included with every A59B test – for no additional cost (if requested). Please get in touch to discuss your individual requirements on 01269 844155.